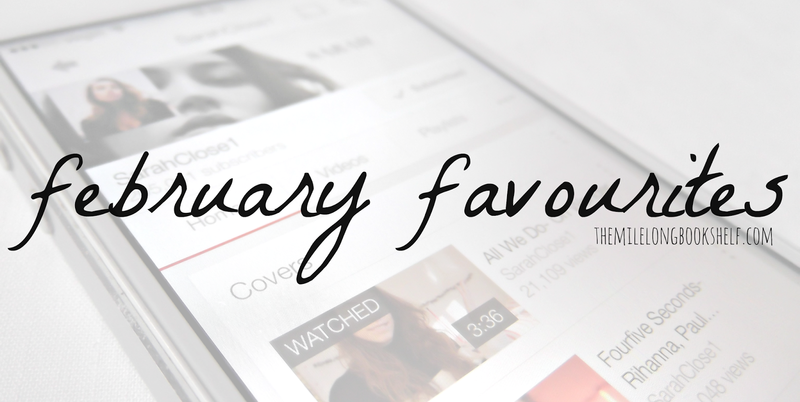 Hello and welcome to my February favourites! At the end of every month I show you the things I've been loving recently, from beauty products and books to music and apps, and I'm sure food will feature, too, at some point... Enjoy! 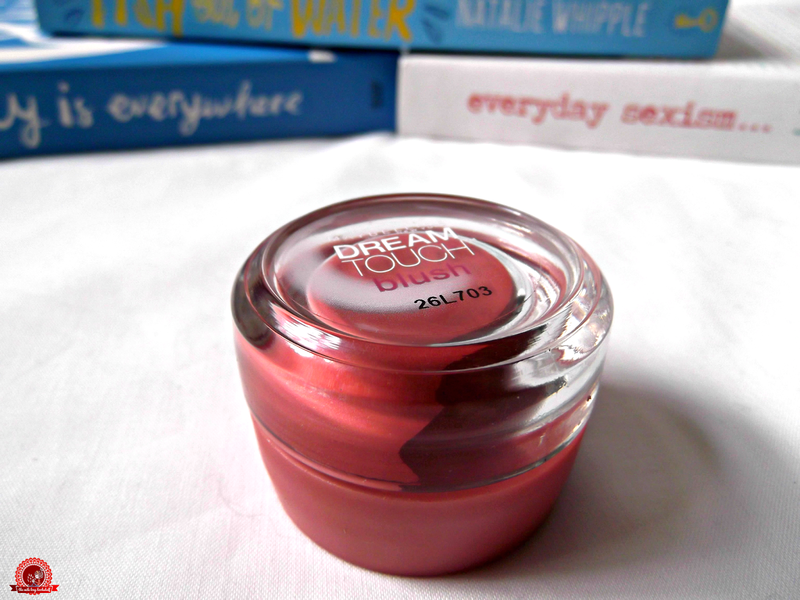 This is similar to the Rimmel balm I included last month, but it's so much better. Rendezvous is a gorgeous peachy shade which I never thought would look good on me, but I love it and it's pulled me firmly out of my red lipstick phase! It doesn't last as long as I'd hoped it would but its pretty colour makes up for that. I definitely recommend trying it out! 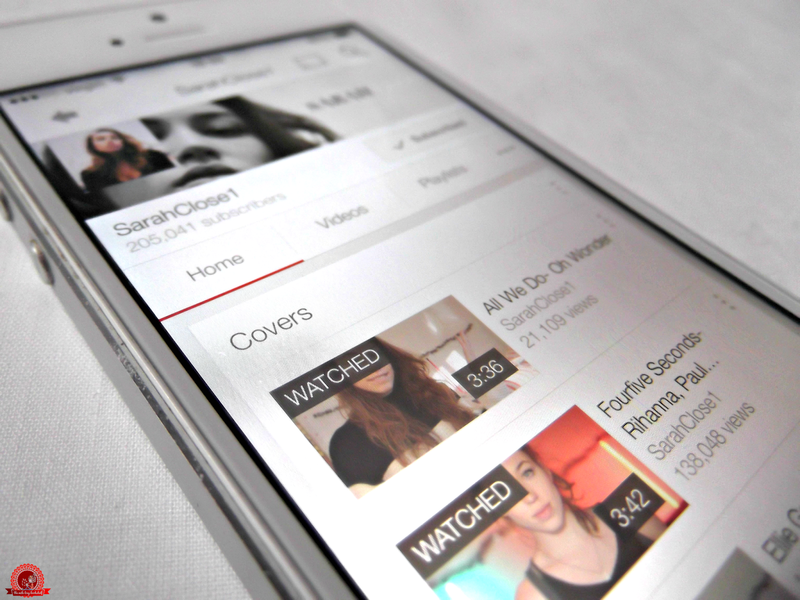 I like all of Sarah's covers, but especially All We Do by Oh Wonder, which you can listen to here. Sarah puts so much emotion into the music and you can tell singing makes her happy, which is really nice to see. Something else I love about her videos is that they're simple - some YouTube cover artists spend loads of money hiring a studio and a team to shoot a complicated music video, which is fine and a lot of the time it's done well, but here it's just Sarah and her piano. While writing this bit, I've just heard her cover of Take Me to Church by Hozier for the first time. Unsurprisingly, it's amazing. Listen to that, too, and tell me what you think! Despite being in my January Favourites as well as my February Favourites, I hardly ever buy make-up. When I do, it's rarely something I haven't used before, and that's why I was apprehensive about this at first. Having only used powdered blusher before, wearing this for the first time was really weird as, before blending, it's reeeeaaaaally bright pink. Think of a clown face or an unnaturally jolly kid's TV presenter and you get the picture. However, once it's blended in it gives a really natural flush and is so pretty. Plus, it lasts all day. I have officially been converted. Everyday Sexism is based on the hugely popular Twitter project with the same name, and features stories from women all over the world. Along with these it highlights sexism in the media and politics that I hadn't even noticed before. For example, it was only a month or so ago that I realised how wrong it is that women are always asked "who are you wearing?" at premieres and awards ceremonies, but men are asked questions that are far more interesting, about their talent, their hopes for the future and more. 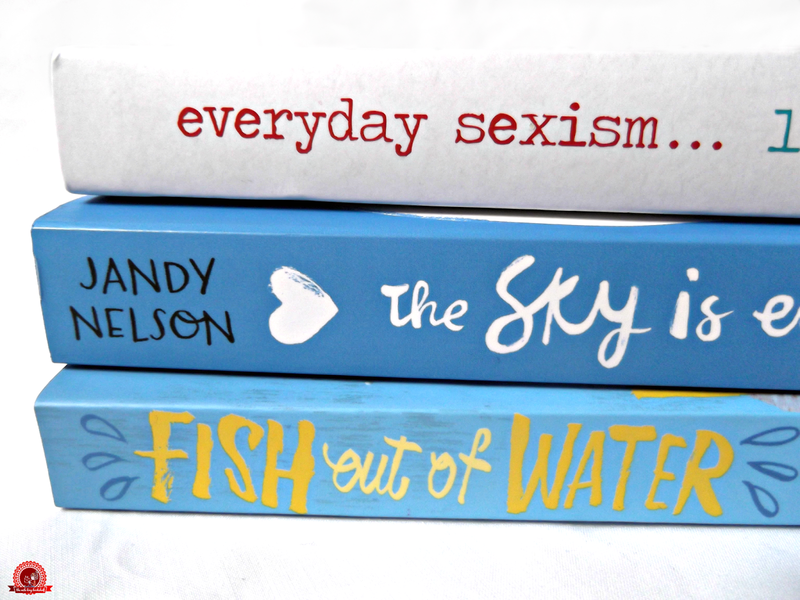 Everyday Sexism is an important book that I think everyone should read. What can I say about The Sky is Everywhere? It's rendered me speechless. I've been trying to write the review for weeks and it's nowhere near finished. For now, I think I'll say... believe in the hype, because this book deserves all of it and more. I reviewed Fish Out of Water a few days ago so I won't say too much. You can read my thoughts on it here! 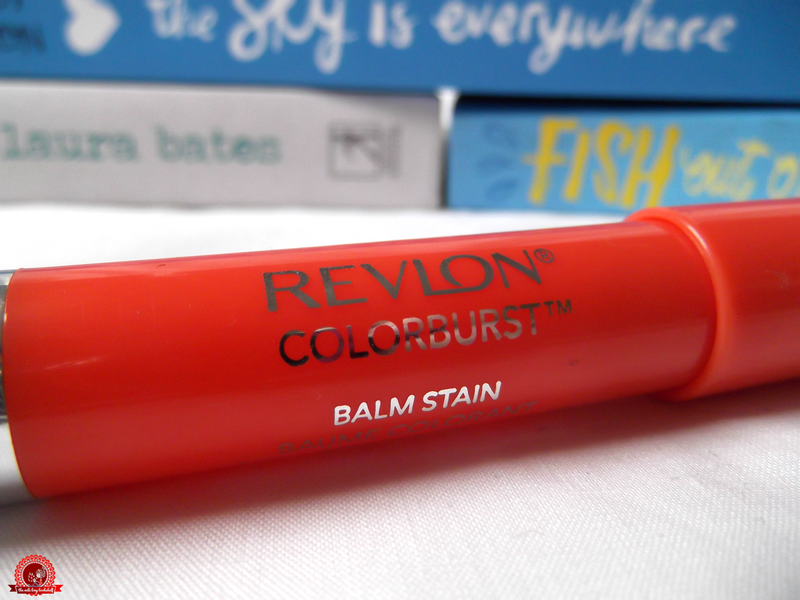 I LOVE those Revlon Balm Stains! That's such a gorgeous color. Great new feature, thanks so much for sharing! I love your selection of favourites from this month. As I'm typing this, I've opened All We Do in another tab and it's a beautiful cover. *song ends, clicks on Take Me to Church* - I'm definitely going to keep listening to her covers. Hi Amber! 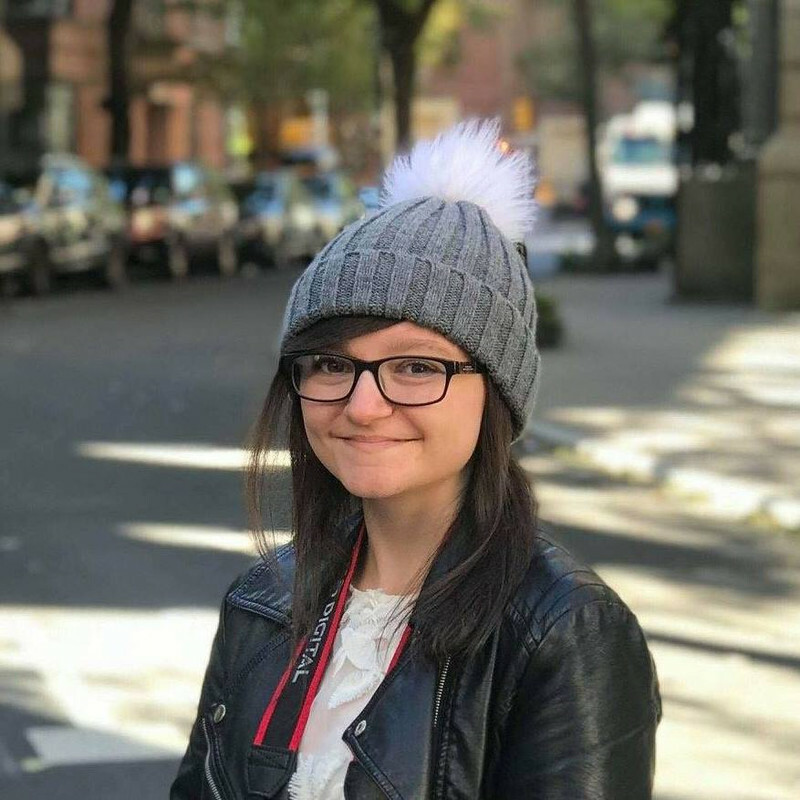 I came upon your blog when I was thinking about starting a blog and seeing your blog really gave me the inspiration to start my own! So thank you and you're awesome!